This blog was set up to provide the latest legal information in the area of media law in the Czech Republic. For the non-Czech readership the aim is to serve as the practical guide to the Czech legal continental system, the legislation, how the procedure works in practice, and evaluates issues relating to the remedies and enforcement of law as well as discuss the cross-border issues. The author of the blog, JUDr. 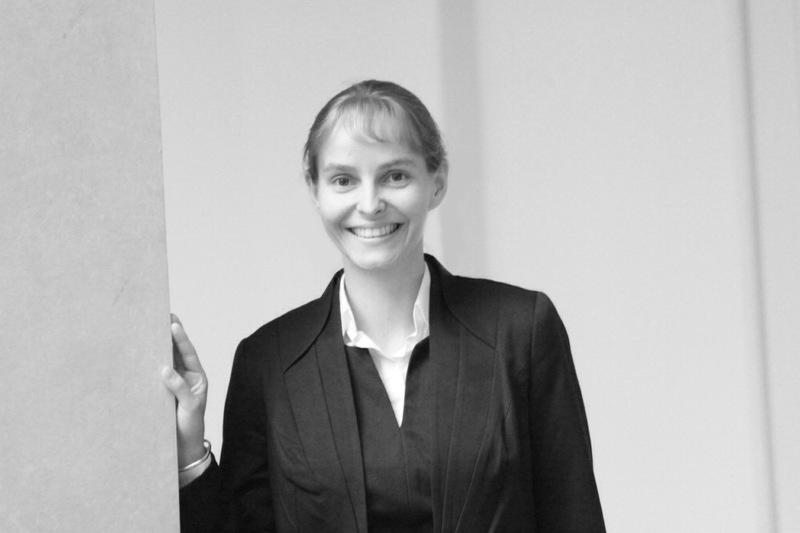 Eva Ondrejova, LL.M., is a barrister and a member of the Czech Bar Association. The Ondřejová Law Firm is one of the leading experts in the fields of protection of personal rights, media law, and intellectual property rights, including unfair competition. It provides its clients with complementary services in criminal and family law. Thanks to international experience and close cooperation with leading international partners and consultants it ensures the highest standards in providing modern legal services to both Czech and foreign entities in the private and business sectors. JUDr. Eva Ondrejova, LL.M. has many years of experience in the field of protection of personal rights, to which she has devoted herself not only practically, but also theoretically. She received the 2013 Talent of the Year award in the prestigious Lawyer of the Year legal competition. She gained experience in representing major Czech publishing houses and a television station and in the British media at The Times, The Express and Channel 5. She graduated from the Law Faculty of Charles University in Prague in 2009. In 2012 she completed her post-graduate program at the prestigious Queen Mary University of London where she received the title LL.M in the fields of Media Law, Internet Law, E-Commerce and Personal Data Protection. From 2008 she worked as an in-house lawyer for Television Nova, with the focus on media law and from 2010 as a barrister trainee in the general practice office. From 2012 she worked as a barrister trainee devoting herself entirely to the media law and the protection of personal rights, while utilising her knowledge gained during her journalism and mass media studies. She is an external PhD student at the Department of Civil Law at Charles University in Prague and works with the Center for Comparative Law of the Law Faculty of Charles University. She teaches Copyright and Media Law at the University of Finance and Administration. She also publishes in the leading academic legal journals. In 2011 – 2012 she has been studying LL.M. programme at Queen Mary, University of London with specialisation – Media law, E-commerce Law, Internet Law, Privacy and Data Protection. Since 2007 her main practice area is media law, focusing on privacy and defamation law disputes.